Most of next year’s flagship smartphones would be fueled by the successor to the Qualcomm Snapdragon 845 SoC. However, contrary to popular belief, the upcoming chip would not be called the Snapdragon 8150 SoC. 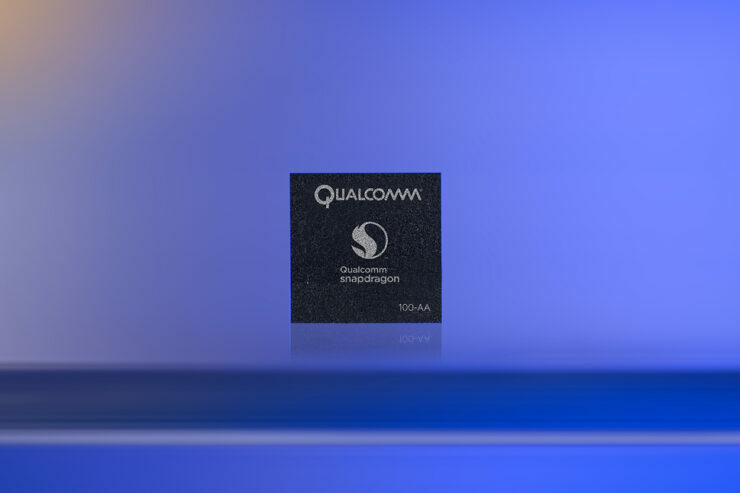 It is hard to say what the chip would be called, as Qualcomm hasn’t dropped any hints but it won’t be long before we find out as the company will announce its flagship silicon at the three-day Snapdragon Technology Summit starting on December 4. The event is expected to focus heavily on 5G and we can also expect new product announcements from laptop and phone manufacturers. As for who started the Snapdragon 8150 rumor, it is hard to trace it back to the originator, but apparently, the confusion arose when the internal name sm8150 was assumed to be a marketing name as well. Qualcomm is fond of changing the naming convention of its chipsets every now and then. It first began with the ‘S’ moniker (S4 chipset), and then shifted to the current naming scheme. Naturally, when the benchmarks displayed the identifier sm8150, it was assumed that the chip maker has changed the naming scheme once more. However, it is now being claimed that the chip will most likely not be called the Snapdragon 8150. Our guess is that it might be called the Snapdragon 855 like what earlier rumors predicted or Qualcomm might come up with a new name for its 5G-ready silicon. It is worth noting that Qualcomm jumped directly from its X24 to X50 for its modem, probably to signify its 5G-capabilities, so the shift in the naming convention for the upcoming chipset might also be along similar lines. Apart from rebutting the rumors about the naming convention, the new rumor also says that reports doing rounds about the CPU configuration of the chipset are not reliable either. However, we still feel that Qualcomm will be sticking to a triple CPU cluster in order to maximize performance efficiency. What do you think the official name of the Snapdragon 8150 is going to be? Let us know down in the comments. While you’re at it, you might also like our previous Snapdragon-related coverage in the links given below.